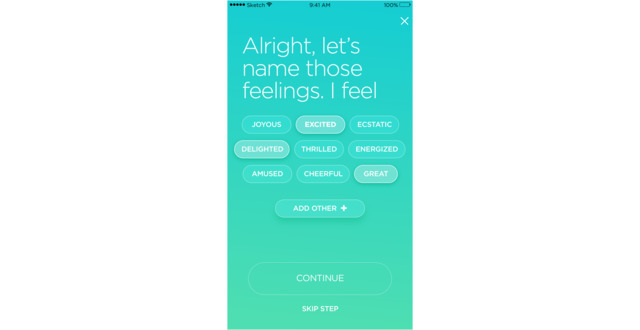 The Augmented Mental Health Program uses a combination of evidence based behavioral techniques and cutting edge emotion recognition tech to help people manage their emotional state. 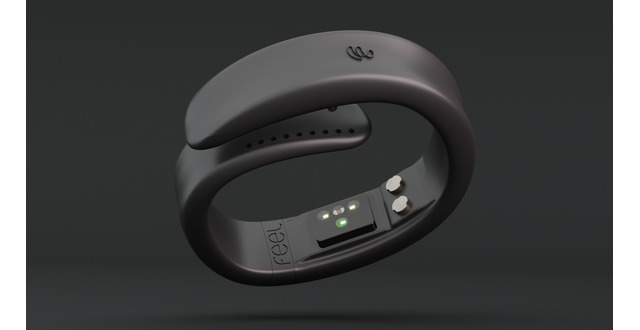 Feel is the first wearable wristband that leverages proprietary algorithms to recognize and track human emotions throughout the day. Simultaneously, the mobile application provides actionable recommendations based on advanced psychological techniques, to aid the user in developing positive emotional habits and improve well-being. Sentio Solutions is developing digital biomarkers and therapeutics to change the way we diagnose, monitor, and care for Mental Health. 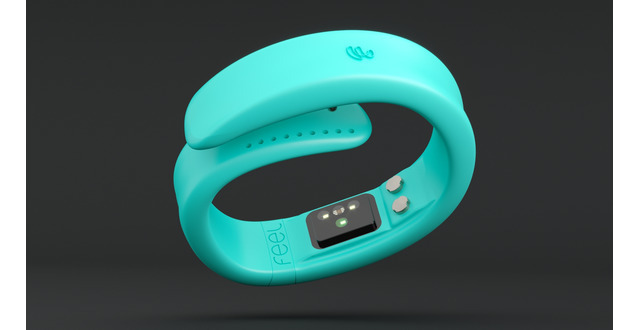 Our first product, Feel is is an emotion-sensing wristband and an app that provides real-time monitoring and personalized interventions, for people that suffer from Anxiety and Depression. Powered by Feel technology, Sentio is offering a 4-month Augmented Mental Health program targeted to Health Plans and Self-insured Employers. 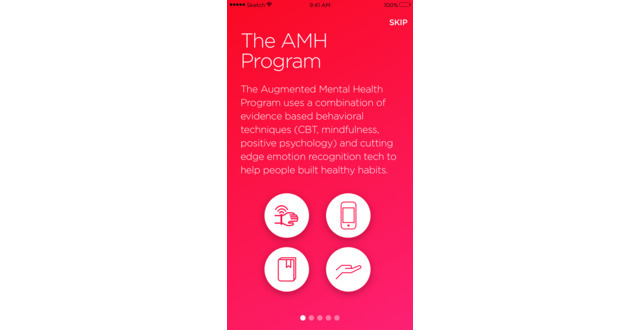 Our Augmented Mental Health program combines evidence-based techniques coming from Cognitive Behavioral Therapy, Mindfulness, Positive psychology with our proprietary emotion recognition technology. In particular, AMH consists of 4 components: Feel Wristband, Feel Mobile App, CBT Coach, Lessons. Intervention: Illnesses like depression will be better managed before they can lead to life-threatening incidents such as suicide. I am the Co-founder & CEO of Sentio Solutions. The company focuses on the development of Feel, the first wristband that recognizes and tracks human emotions, to help users develop positive emotional habits and improve wellbeing. 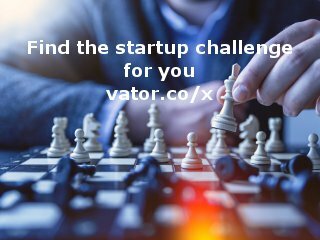 I am Co-founder&CTO of Sentio Solutions and a PhD candidate and Researcher at the Biomedical Engineering Laboratory of National Technical University of Athens. 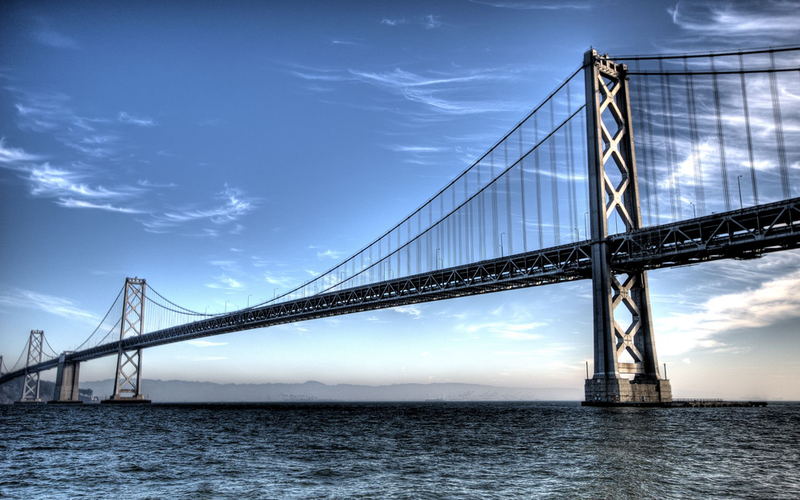 I have authored over 25 publications in international conferences and journals. We currently plan to sell our Augmented Mental Health program/solution to insurance companies, reinsurers, health plans and self-insured employers. Feel is the world’s first emotion sensor and mental health advisor. Objective data and continuous monitoring of Mental Health is done through sensors, wearable device and a mobile app. 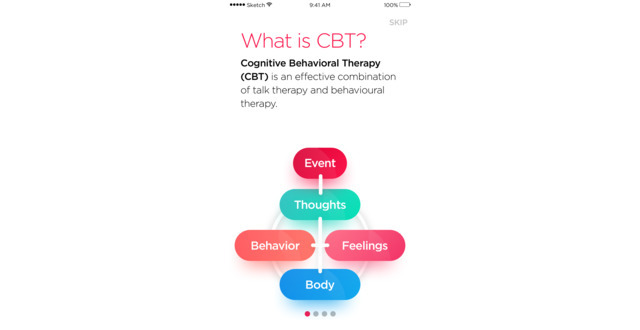 Objective data and continuous monitoring of Mental Health through our Augmented Metal Health solution uses a combination of evidence-based behavioral techniques (CBT, mindfulness, positive psychology) and Feel, cutting-edge emotion recognition technology to help people build healthy mental habits. This makes us the only product that can monitor the behavioral/mental health of the person continuously and provide intervention techniques in real-time. Sentio Solutions / Feel added a press mention. Sentio Solutions / Feel added an award. Sentio Solutions / Feel was featured in a VatorNews article: "The death of psychotherapy as we know it"
Make in LA confirmed Sentio Solutions as an investment.